Every time children of celebrities enter show business, we tend to be very critical. Do they have the talent? Or is this just another example of a convenient handover? Over time we saw some of these showbiz kids prove themselves. Even eclipsing what their parents have achieved. While there are some who have nothing to rely on but their last names. 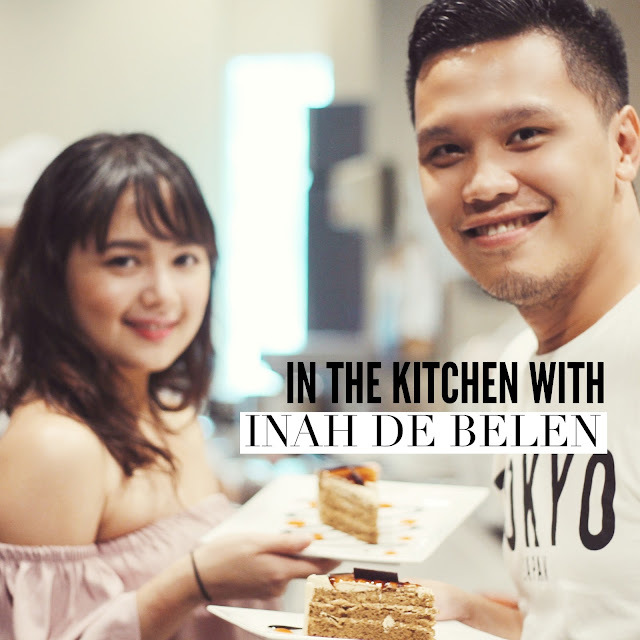 Then there is Inah de Belen, daughter of multi-awarded character actress Janice de Belen and model turned drama actor John Estrada. She's one of those who we have to wait and see. 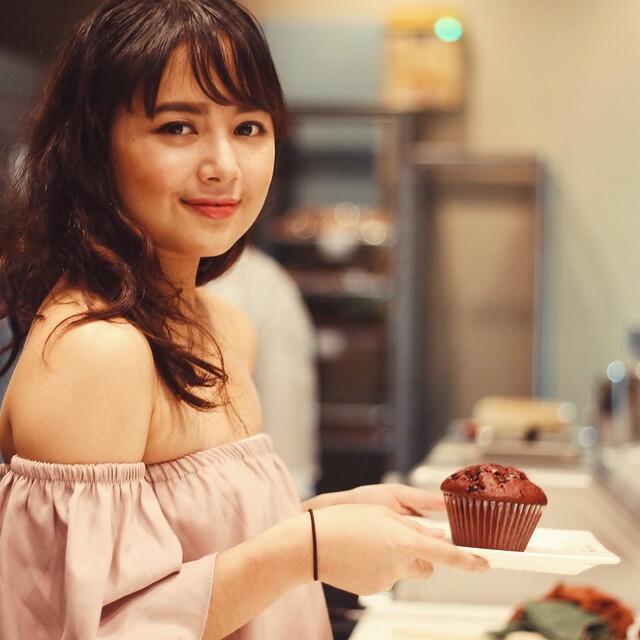 Good thing she is ready to prove her mark in the entertainment industry by giving her best. And let's start with... baking. 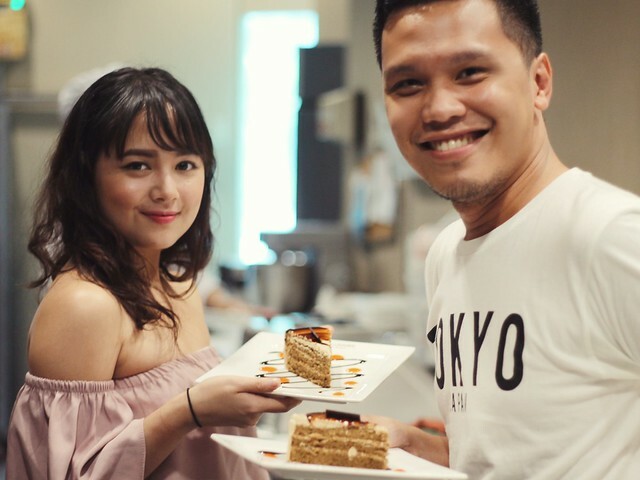 I had great time with the 22-year old Inah, one of the new faces in GMA Artist Center's growing list of artists. 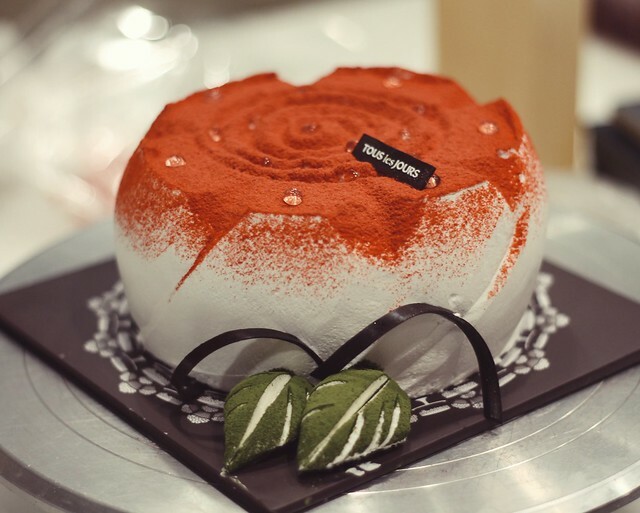 We made one of Tous les Jours signature cakes in its store in Tri Noma and it was sure fun. 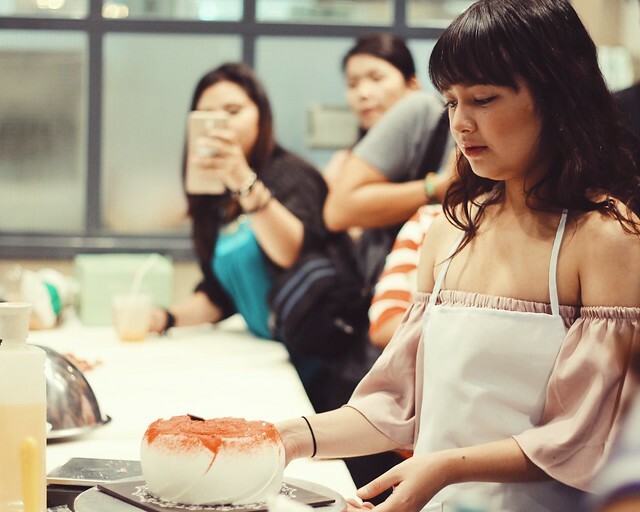 The activity helped us know the young actress a little bit more, including her upcoming team-up with Jake Vargas and Jeric Gonzales in the new afternoon soap "Oh My Mama". 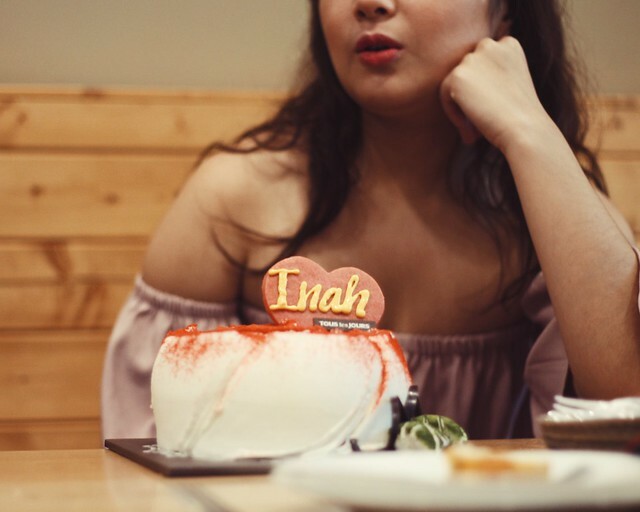 Inah will reprise a role which was formerly portrayed by no less than Miss Maricel Soriano. 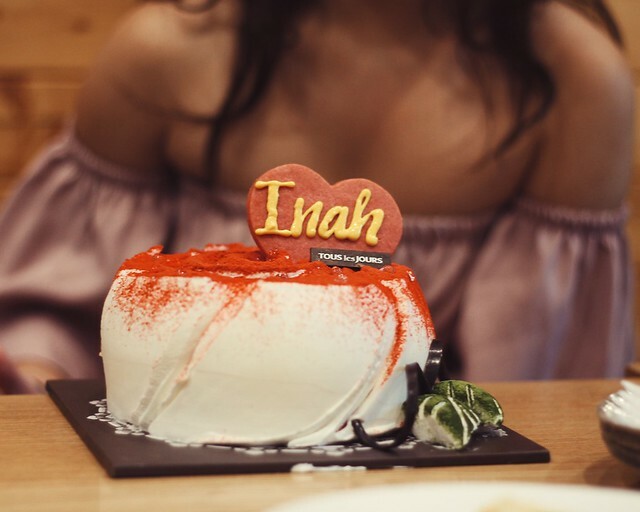 The show is light drama with a punch of comedy which is also going to be Inah's first lead role in a soap. 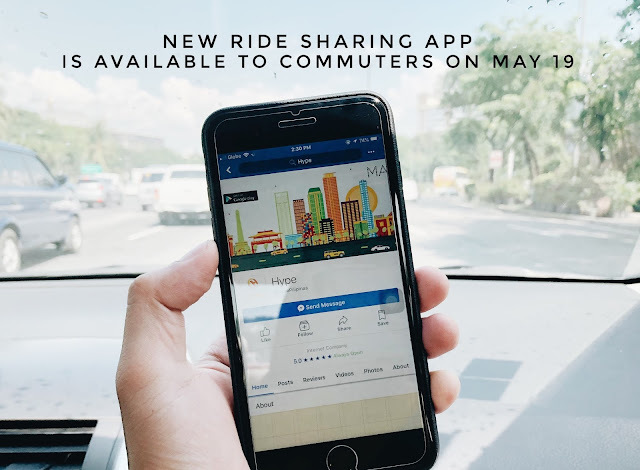 "Sobrang excited na talaga ako. I'm so excited to be part of your family. I'm so happy! ", she said in an interview with gmanetwork.com. It seems like we have to look forward to the soap which will premiere on September 19, replacing "Magkaibang Mundo". 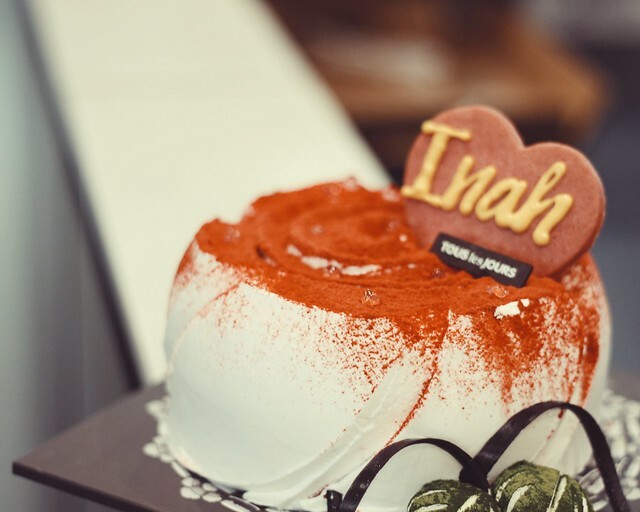 For now, here are some photos from our cake-making activity.